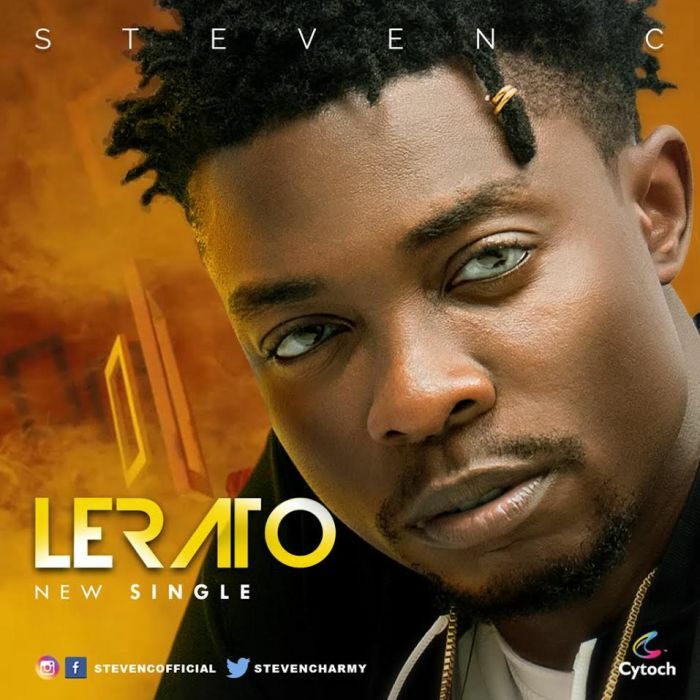 Cytoch Global signee and South African based artiste and music producer “Steven C” is back with another hit single titled “Lerato” which is a follow up on his previously released single featuring Tekno titled "One Shot "
Lerato is a sotho name from southern Africa and it means Love. In this song Steven C expresses his feeling towards the girl he loves so much. Lerato was produced by (Steven Charmy), Guitar by Esosa Nicolas.